International Computer Consulting Organization, ICCO, are the makers of CollectPlus and CreditSoft business software systems. 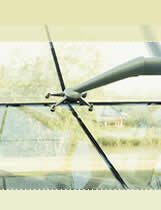 ICCO has been providing software solutions to companies in the credit and collections industries since 1995. 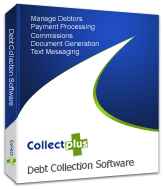 The leading software for the credit counseling and debt settlement industries. © Copyright 2002-2018, ICCO. All rights Reserved.